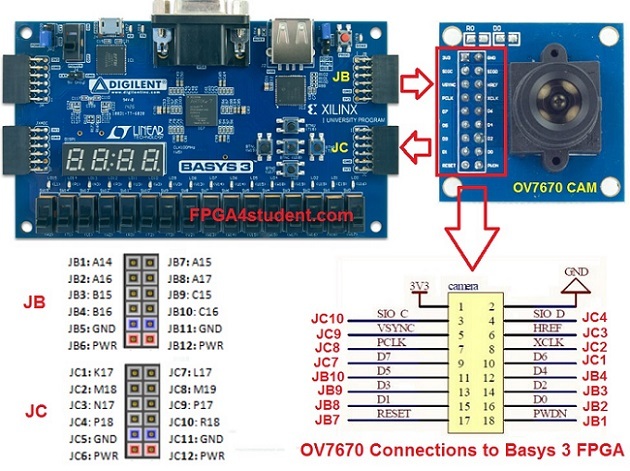 This FPGA project is about to help you interface the Basys 3 FPGA with OV7670 CMOS Camera in VHDL. It allows you to quickly start working on your DSP projects with real-time image/ video processing without worrying about the camera interface. The camera chip being used is a cheap CMOS camera (~3-5USD), named OV7670. The camera has an image array of 656x488 pixels, of which 640x480 pixels are active. This work is based on the design by Mike Field - details of his design for Nexys 2, and Zedboard in Xilinx ISE. The camera connections to Basys 3 FPGA are shown in the picture above. This project is to migrate the design in Xilinx ISE for Zedboard to Vivado Design Suite for Basys 3 FPGA with reconfigurable image sizes of 640x480, 320x240, and 160x120. 1. Camera configuration (OV7670_controller.vhd): To configure the OV7670 camera properly, check its datasheet to know which communication protocol it supports for configuration and capturing data. In this case, it is an I2C-like SSCB interface so an I2C code is needed to communicate with the camera, configure it, and get image data. More details of the I2C-like interface can be found at i2c_sender.vhd. To configure it properly, check the device control register list. Beside the configuration for the output format (RGB, QVGA, QCIF, etc. ), RGB format (RGB565, RGB555, etc. ), timing signals (PCLK, HREF, VSYNC), the matrix coefficients including MTX1-MTX6 are important factors deciding the output image quality. 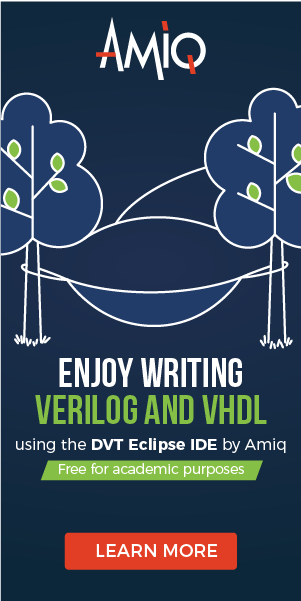 More details of the control register values can be found at OV7670_registers.vhd. 2. Capturing image data (OV7670_capture.vhd): After configuring the camera, the next step is to capture the image data. 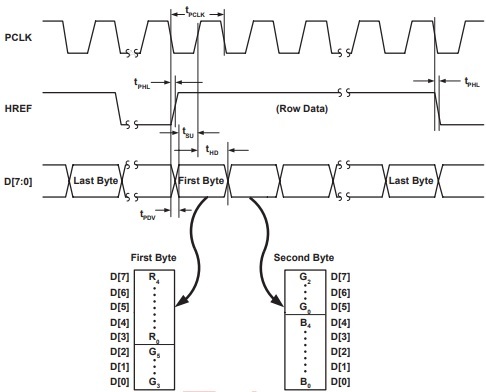 One more time, check the datasheet of the camera to see the output timing diagram of your selected output format. For example, in this project, the RGB565 format is chosen so the output timing diagram for RGB565 is used for properly capturing the RGB data from the output signals of the camera. 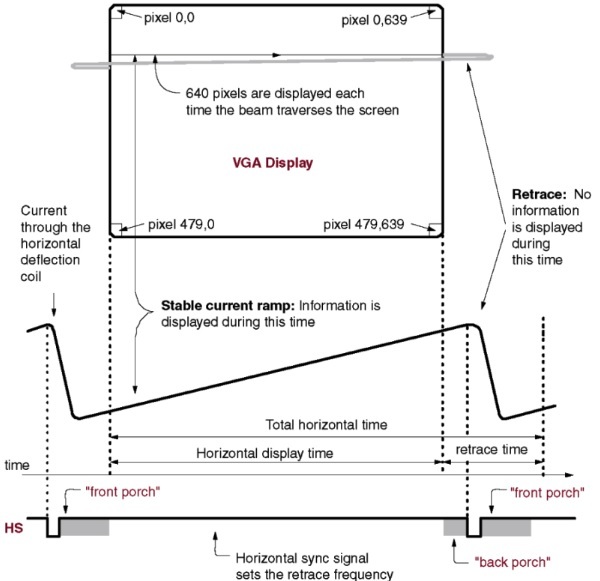 Based on the timing diagram as follows, the OV7670_capture.vhd is designed. 3. Saving Image Data (frame_buffer.vhd): After being able to configure the camera and capture the image data properly, the image data is stored in an intermediate memory. The problem with Basys 3 FPGA is that the memory size of Basys 3 FPGA is not enough for 640x480 image size. To use the same settings for the camera and VGA controller with a full 640x480 image size without exceeding the BRAM of Basys 3 FPGA, the trick is to save only one pixel every 4 pixels for the 640x480 size. Then, we can reduce the frame buffer size by 4 times to fit Basys 3 FPGA while having a full image size of 640x480 on a VGA monitor. For the 320x240 and 160x120 sizes, it is designed to display in 320x240 image size by pressing the Left button, whereas pressing the Right button on Basys 3 FPGA is to choose to display in 160x120 frame size on the VGA monitor. 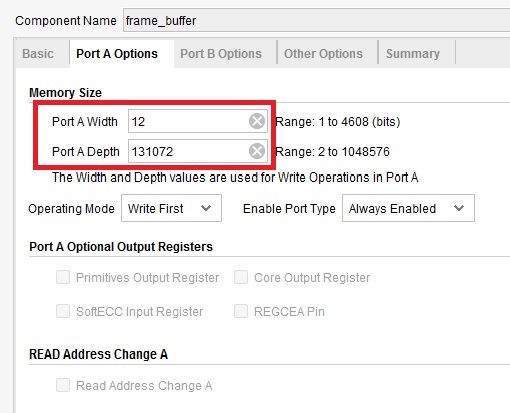 To do that, in Vivado, you can either upgrade the block memory file (frame_buffer.xco - generated by Core Generator in Xilinx ISE) to Vivado-suited LogiCore IP Block Memory v8.4 (frame_buffer.xci) while reducing the memory size by 4 times or use Block Memory Generator in the IP catalog of Vivado to create a new frame buffer with the depth of 131072 (17-bit address). 4. 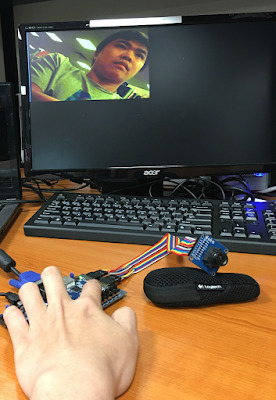 Displaying the real-time video/image on a VGA monitor (vga.vhd): The final step is to display the image data saved in the frame buffer on a VGA monitor, and a VGA controller is required. Followings are the timing diagram and table for the VGA controller with the VGA clock of 25MHz. 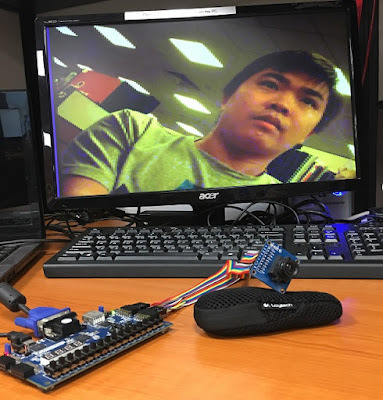 Full project file in Vivado for the OV7670 Camera on Basys 3 FPGA can be downloaded here.